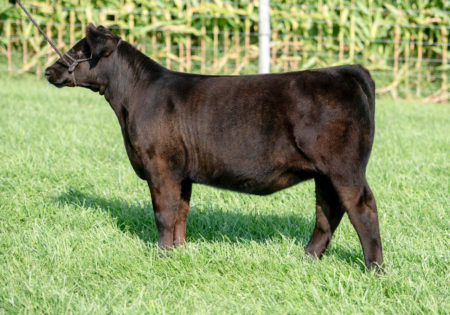 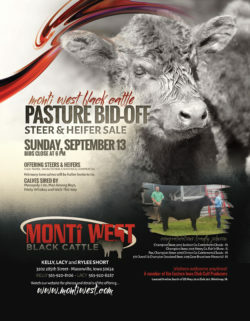 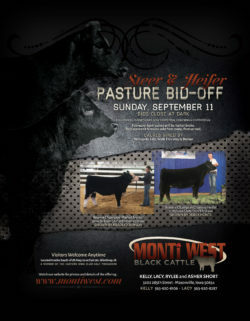 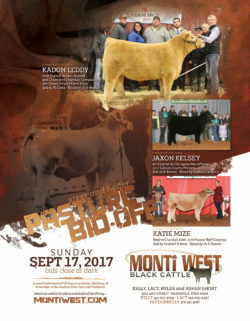 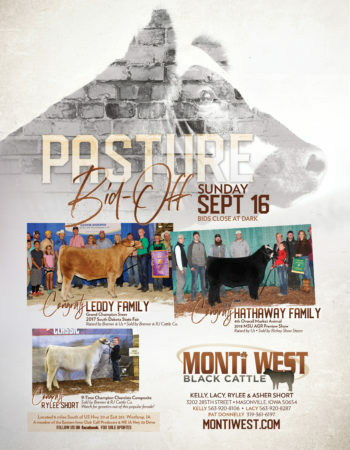 Monti West Black Cattle offers show steers and heifers and replacement females of all breeds and types. 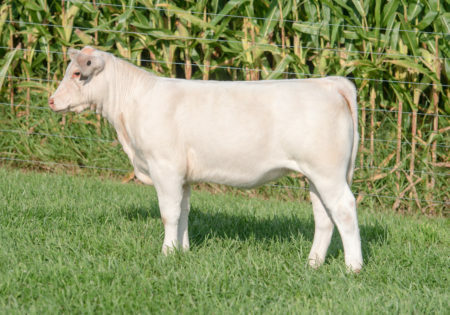 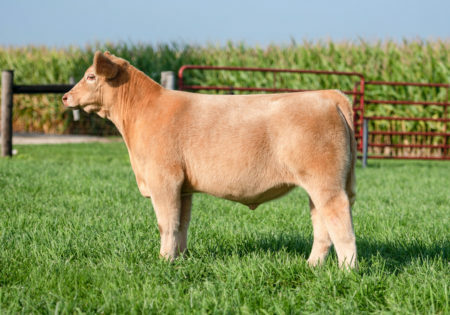 We offer a group of calves each fall for sale by pasture bid-off and private treaty. 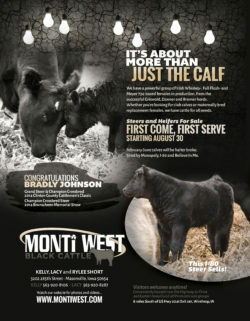 A member of the Eastern Iowa Club Calf Producers.